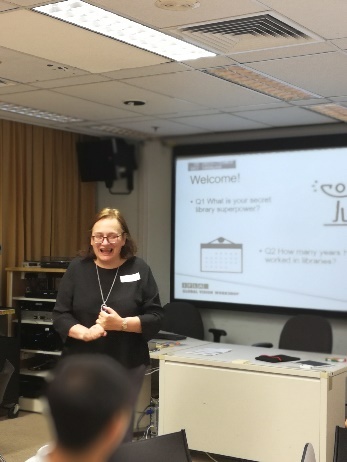 On 11 October 2017, in Hong Kong, 18 librarians participated in a conversation about how a united library field can tackle the challenges of the future. Together we represented 280 years of library experience. The participants came from diverse backgrounds and experiences in library and information work, mainly representatives from academic libraries (55%), school libraries (22%), special libraries (11%), LIS students (6%) and library vendors (6%). 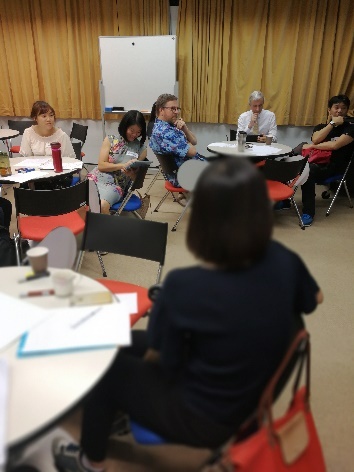 The workshop was conducted in a lively and interactive manner, debating on how a united library field can tackle the challenges of the future. 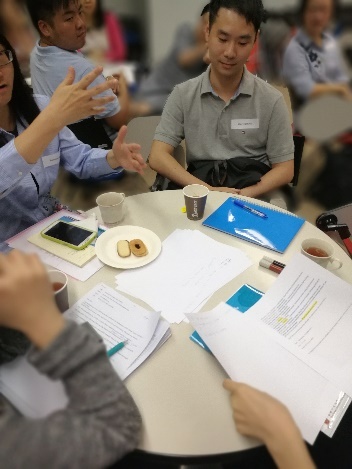 The workshop facilitator, the President of Hong Kong Library Association helped to moderate the discussion to meet the purpose and shared values of the meeting. How should a united library field help meet the challenges identified (Q11)? This report is created in an interactive process, in Hong Kong on 11 October 2017. It is part of a global conversation initiated by IFLA on how a united library field can tackle the challenges of the future. 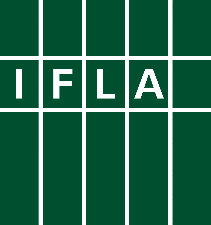 Over the course of two years (2017-2018), IFLA will involve as many librarians and others as possible in this global conversation. Participants are encouraged to continue the conversation in their own networks and organization and share the results with IFLA. At the end of 2017, the first results of all the workshops and online discussions will be turned into a Global Vision Report, which in turn will be adapted into concrete strategies, processes and work programmes in 2018. To learn more about the global conversation, and download supporting materials to support your own activities, visit globalvision.ifla.org. 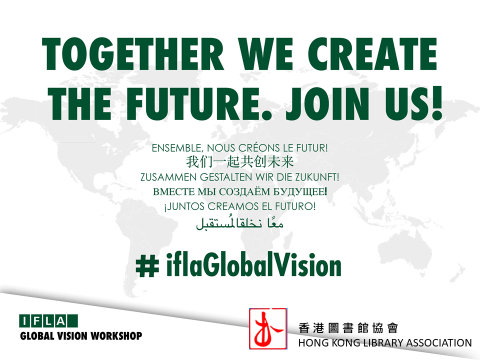 Stay tuned for news about the IFLA Global Vision discussion following #iflaGlobalVision and make sure to cast your vote in August when the online voting platform is available on https://globalvision.ifla.org.